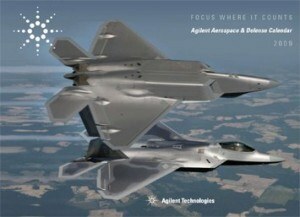 The Aerospace and Defense 2009 Calendar features 12 months of extraordinary action-packed photographs featuring the Air Force’s “Top Guns”, NASA, the U.S. Army, Navy, and Marines. Each month highlights Agilent products with links to important web information. Test your military knowledge with our Aerospace and Defense Calendar trivia quiz. Order your copy today. Be the first to receive valuable offers for free samples of Kenra products, new product announcements, special events and other Kenra news. Also check out this Free Gift with Purchase page in case you are planning to buy one of Kenra products. Register to receive e-news and Parelli free DVD. They will call you to help you pick out what free film will be best for you & those watching. They want you to see for yourself that they are a great resource for wholesome family value entertainment that you can trust! Get shape magazine without spending a dime. Tell them about your favorite yogurt and you’ll be paid with a 2 year subscription to Shape Magazine. 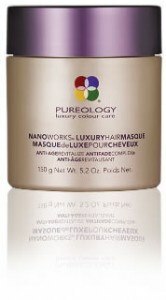 The first 200 participants will receive a free sample of PureOlogy NanoWorks LuxuryHairMasque. This one is sure to expire soon so hurry! 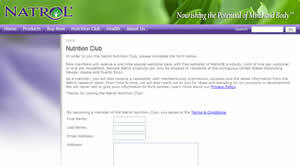 Join the Natrol Nutrition Club. New members will receive a one time special welcome pack with free samples of Natrol® products. 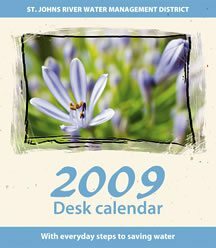 Request a free 2009 desktop calendar from the St. Johns River Water Management District. Receive a free copy of Prevent Blindness America’s How to Jump Start Your Car Battery sticker.